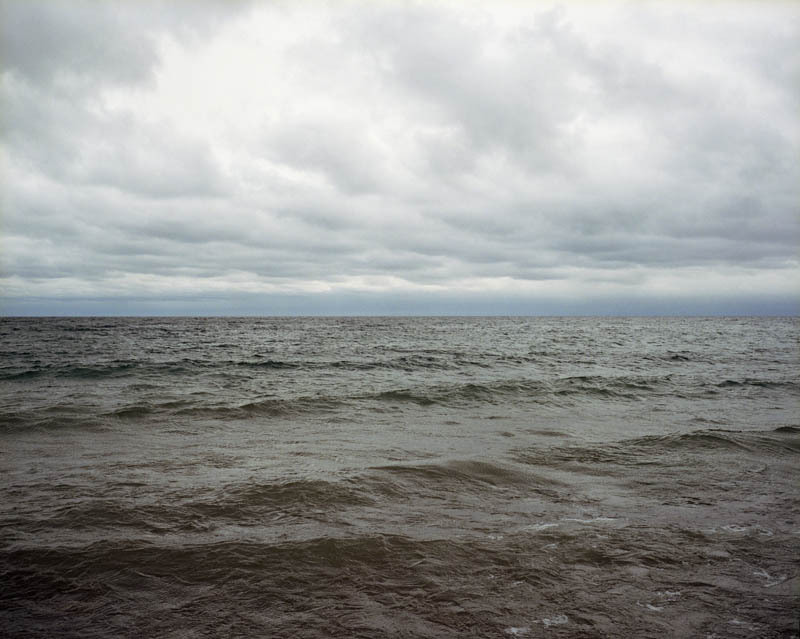 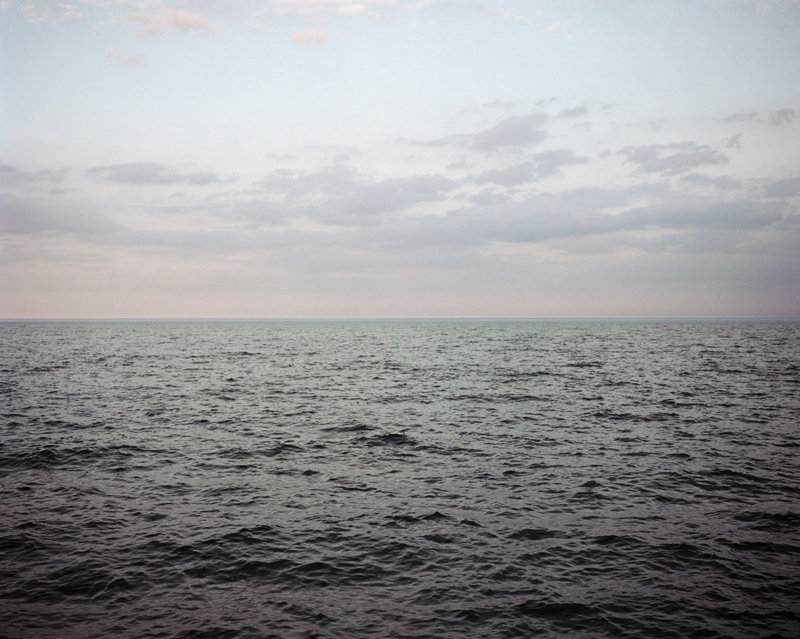 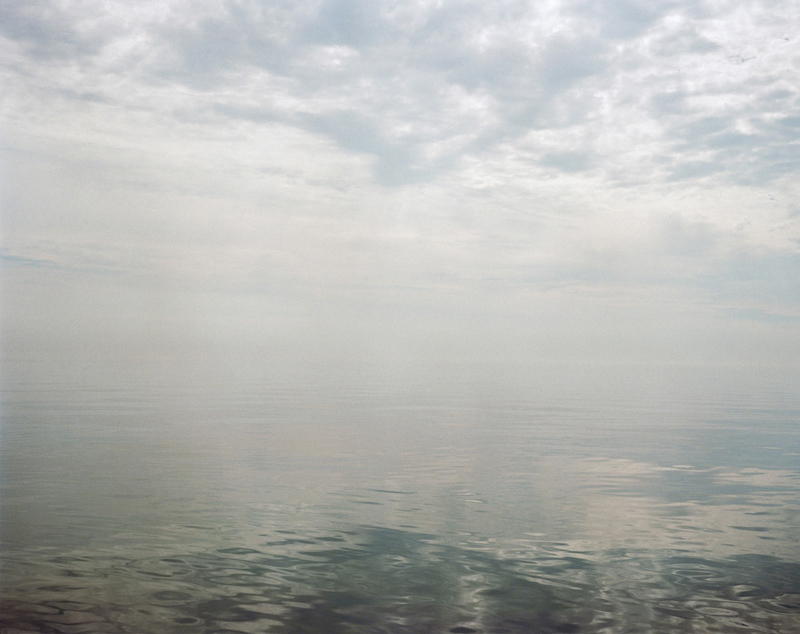 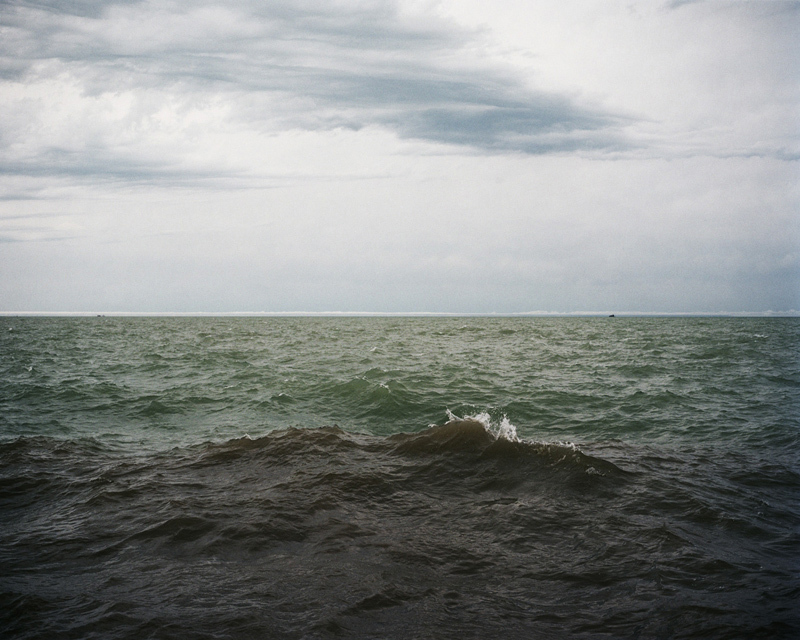 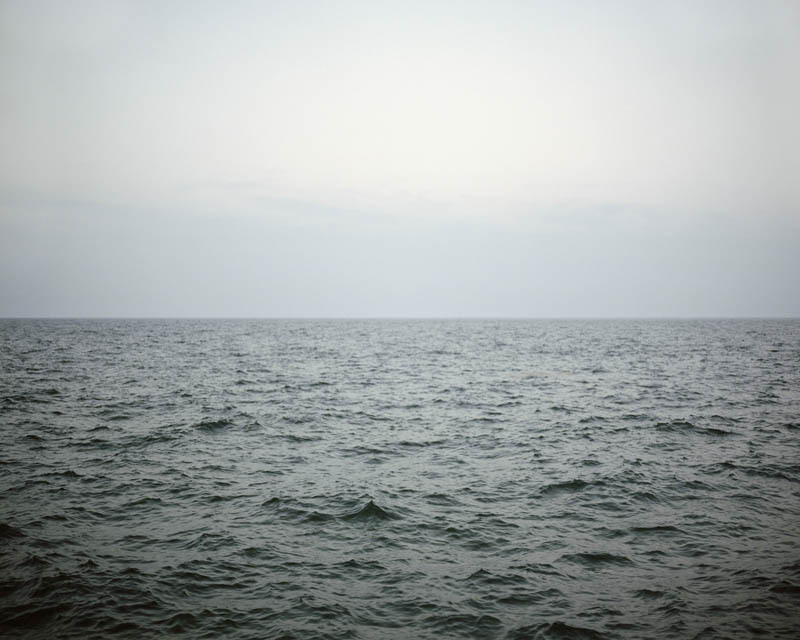 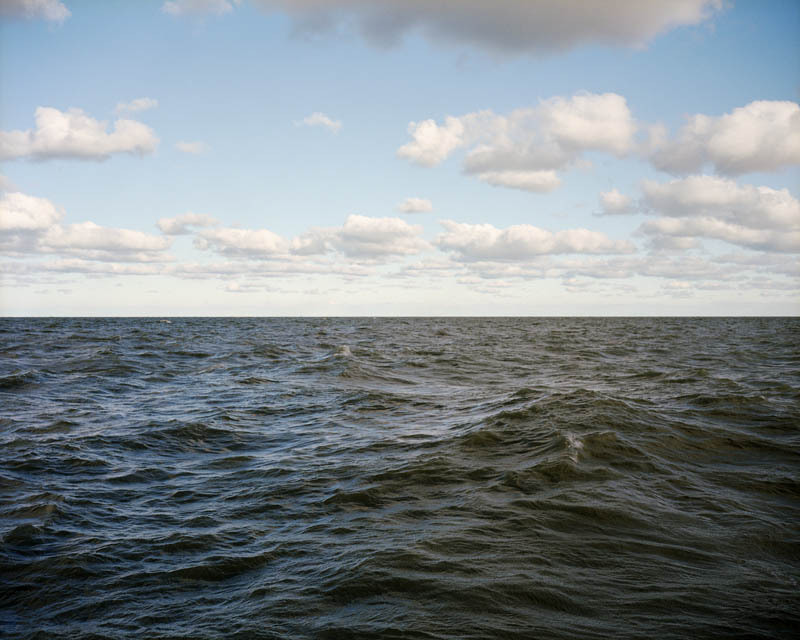 Great Waters is a series of photographs of Lake Michigan made from a single location on the south side of Chicago over a five-year period. 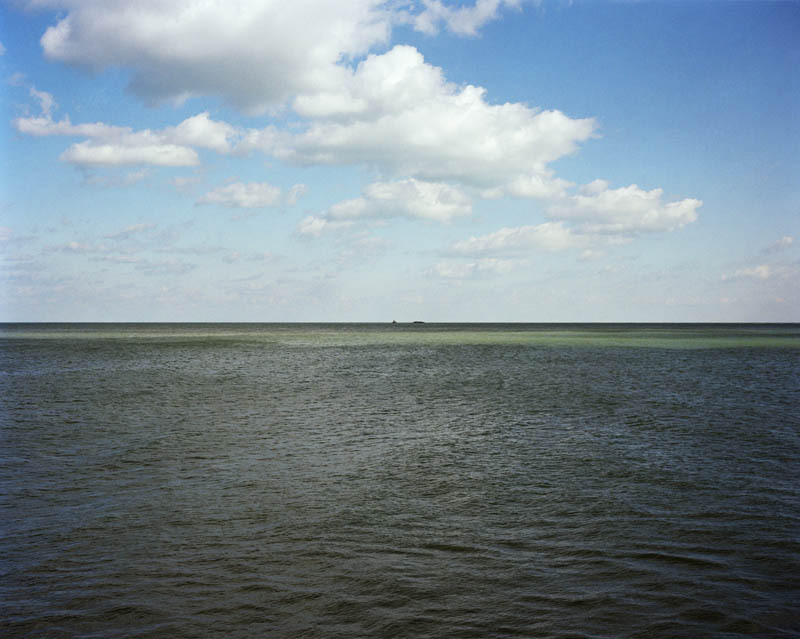 An ongoing study of the effects of seasons, weather, and light conditions on the water and the sky, the project is a meditation on cycles of change and passage of time through a single-minded exploration of a place. 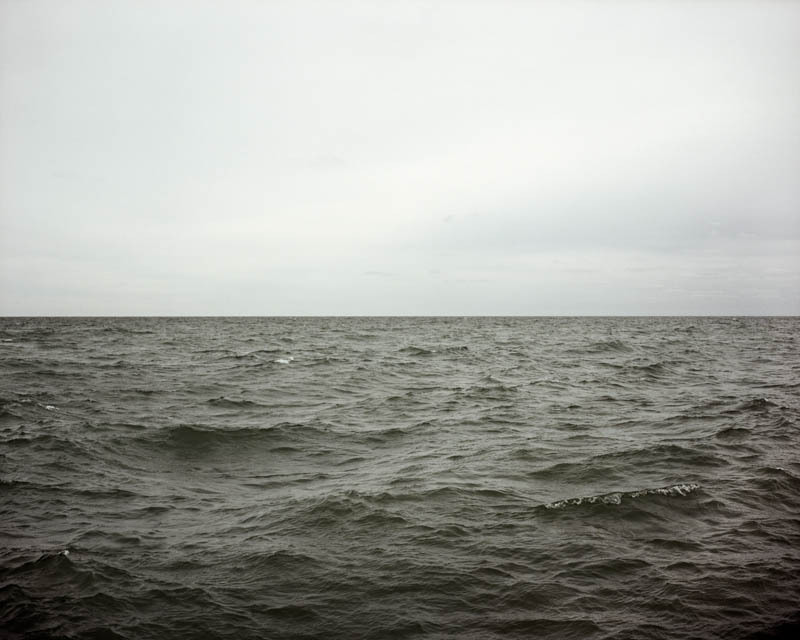 The photographs are studies of the ephemeral beauty of materials and conditions that are in a constant state of transformation, and therefore cannot be revealed in a single viewing moment. 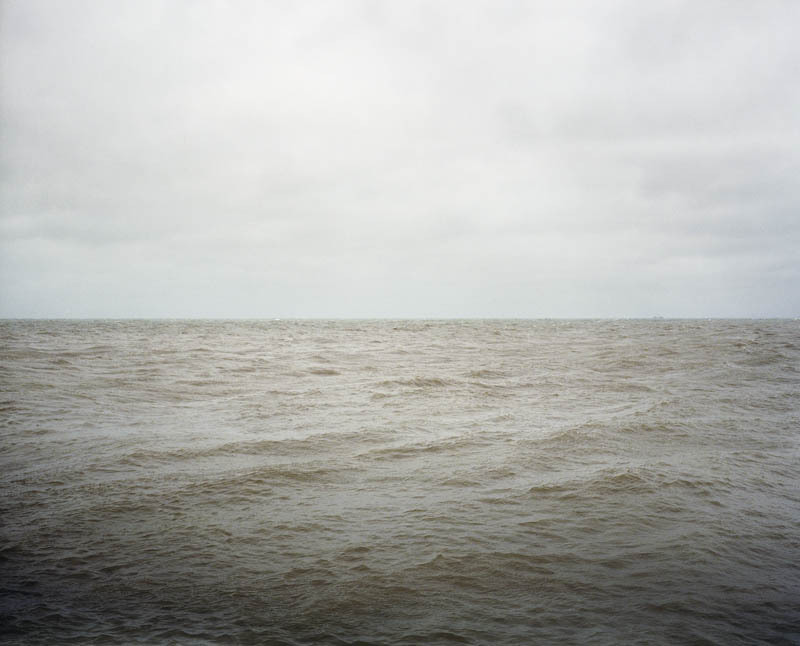 They also exist as a record of an intimate and sustained exchange between the photographer and her surroundings.